We are specialized in Personal Training & Health Coaching. We help people create the healthiest version of themselves. HealthCreator Naomi is in charge of the personal training. She is NASM-certified and has a CrossFit level 1. She is also a certified posture coach, resolves issues with tight muscles with Triggerpoint treatment and enthusiastically leads bootcamp trainings on Monday and Saturday. On Tuesdday she is also HealthCreators spinning teacher. 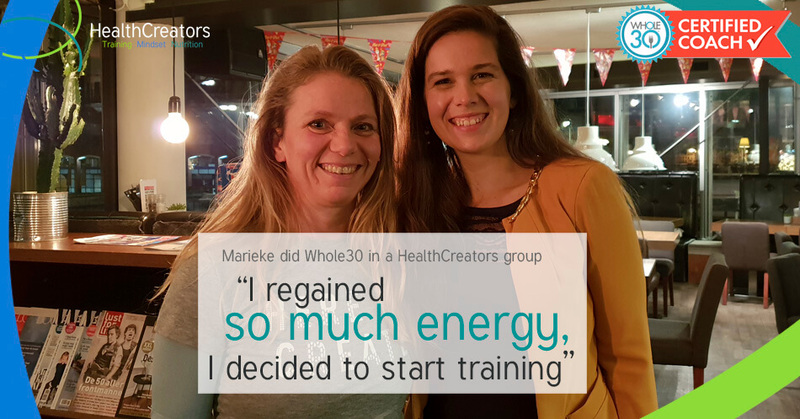 HealthCreator Brenda is Europe’s first Whole30 Certified Coach, a nutritional program that resets your health, your habits and your relationship with food. She is also an orthomolecular therapist and based on that she makes personalized nutritional plans. And she is an NLP practitioner. 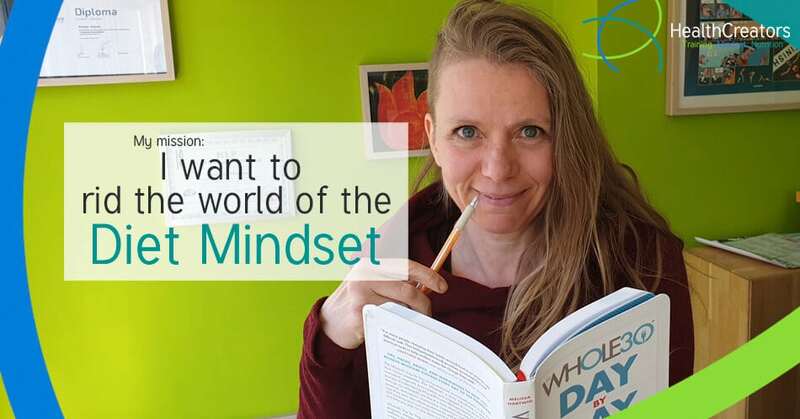 Her specialty is getting people out of their diet mindset and teaching them how to make authentic choices about food again, based on their personal context. On Thursday and Saturday, she talks and sings a lot (too much?) 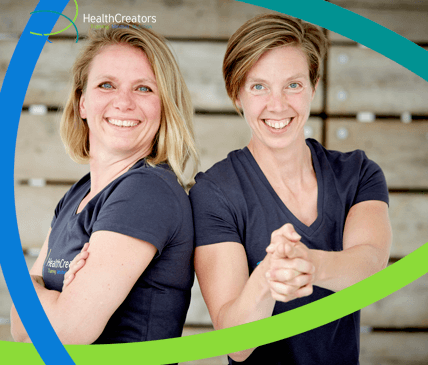 in the HealthCreators spinning sessions. 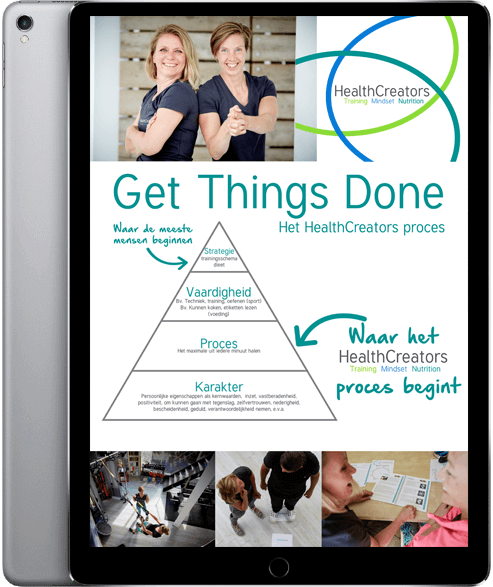 You can follow us on FaceBook, Instagram, here on our site and we have a Dutch weekly update, that comes with a free (Dutch) e-book: Get Things Done, Het HealthCreators proces. 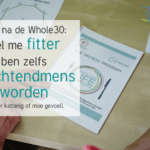 Anniek heeft de Whole30 gedaan in de HealthCreators-groep: "De begeleiding van HealthCreators is super waardevol en echt aan te bevelen. Ik denk oprecht dat ik zonder de begeleiding, dit programma niet als zo waardevol had ervaren. 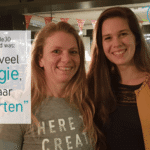 Het groepsgevoel heeft mij ook positief verrast. 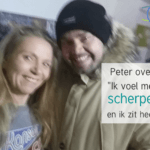 Ik vond de wisselwerking die daardoor ontstond (mentale steun, uitwisseling van succesrecepten en flauwe grappen) ook heel leuk, dat heb je niet als je het alleen probeert te doen!"